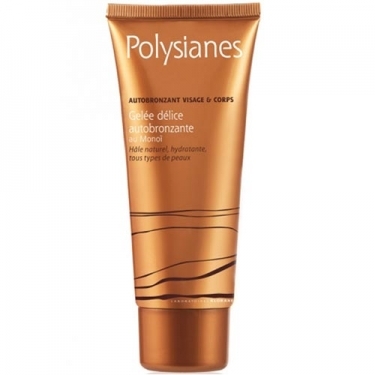 Gelée Délice Autobronzant from Klorane is a gel designed to provide a uniform tan throughout the body throughout the year. Enriched with Monoï, it hydrates the skin and wraps it in a delicious perfume of the islands. Apply through smooth movements, evenly over the body, avoiding insisting on the knees and elbows;On the face, avoid the eyebrows and the root of the hair;Repeat the application on the following days for a more intense tan.